Feeling more like a witch than a fairy godmother this Halloween season? If you’re reaching the end of your rope with so much to do, your home probably isn’t as clean as you’d like it to be. Instead of turning into a screaming monster, turn to Kimberly's Kleaning Service. We have been transforming ghoulish homes into gorgeous ones for over 25 years, and we would love to hear you cackle with delight when you see how clean your home is after our expert cleaners have worked their magic. As soon as Halloween ends, you know what’s next… the holiday season! Thanksgiving, Christmas, Kwanzaa, Hanukkah, New Year’s, and more celebrations are just around the corner. Amidst all that flurry of activity, do you think you’ll have time to keep your home perfectly clean? Yeah, didn’t think so. So now is the perfect time to sign up for monthly, biweekly, or weekly cleaning services. 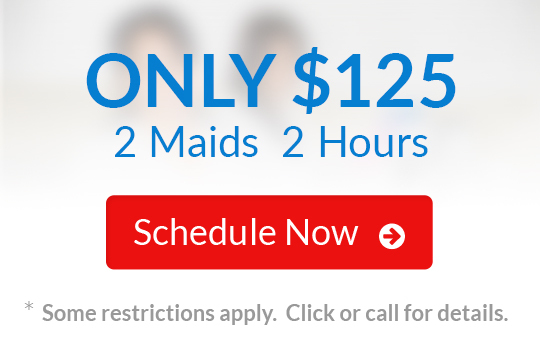 We’re happy to schedule your cleaning visits at convenient dates and times according to your busy schedule. You will be so glad you signed up for cleaning services from Kimberly's Kleaning Service ones the holiday hubbub really gets in full swing in just a few short weeks. 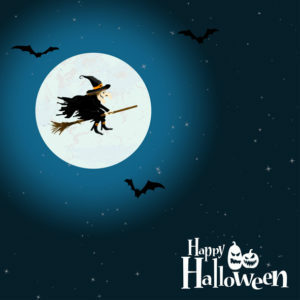 Don’t be scared to give us a call at 702-263-0468 or email info@kimberlyskleaning.com to get started. If you contact us during regular business hours, Kimberly herself will be happy to answer your questions and provide you with a free, accurate estimate. Then go ahead and schedule your first cleaning service – just in time for Halloween shenanigans!